Disagreement persists between scientists at UC Berkeley and the Massachusetts Institute of Technology over the disputed patent rights to a gene-editing technology known as CRISPR-Cas9, potentially worth billions of dollars. Last month, the UC Board of Regents’ legal team asked the U.S. Patent and Trademark Office to reconsider patents awarded to the Broad Institute of MIT and Harvard, arguing that the rights to the process belong to the team led by UC Berkeley’s Jennifer Doudna, professor of chemistry and molecular and cell biology. The CRISPR-Cas9 technology functions as “precise and programmable scissors” that enable scientists to modify DNA sequences in a much more reliable way than other gene-editing methods, according to Brett Staahl, a UC Berkeley postdoctoral associate with the Doudna Lab. “We have a technology that in one treatment can cure the underlying cause of a genetic disease,” said Staahl, who called the technique “game changing” for academic research. 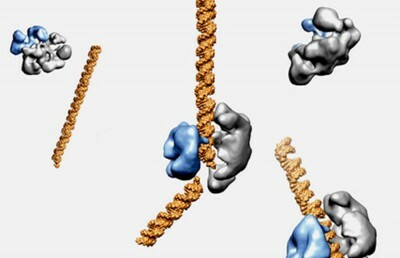 Since April 2014, however, the patents to develop the technology for commercial use have been disputed, after the Broad Institute’s Feng Zhang was awarded a patent that gives him and his research center commercial control over CRISPR-Cas9. Zhang used lab notebooks as evidence to argue that his team invented the process on its own. The UC Office of the President had no comment on the issue. The New York Times reported Monday that the regents’ legal team has disputed whether Zhang’s evidence was sufficiently related to CRISPR in order to warrant the patent. If the regents’ request for a patent interference is approved, both sides will argue before a panel over who first invented the CRISPR-Cas9 process. The ensuing legal battle could take years and cost millions of dollars, according to Greg Aharonian, director of the Center for Global Patent Quality, which advises clients on patent procedures. “This is far from over,” Aharonian said, adding that whichever side “loses” the patent battle could appeal the decision and draw out the process. 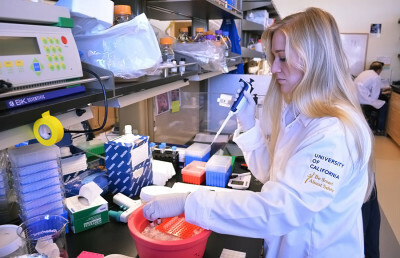 Since Doudna’s team published a paper in the journal Science in 2012 describing the technique, scientists worldwide have used the method to experiment on plant, animal and human cells, and to test potential cures for sickle-cell anemia and cancer. According to the National Library of Medicine, the number of papers published on CRISPR last year was more than quadruple the number in 2012. 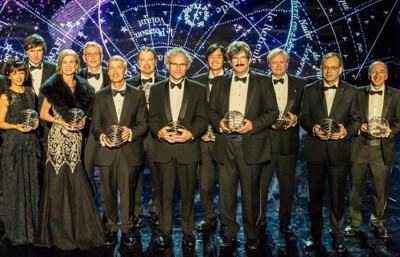 Doudna and one of her collaborators, Emmanuelle Charpentier from the Helmholtz Centre for Infection Research, won the Breakthrough Prize in Life Sciences and were included in Time magazine’s list of the most influential people of the year because of their CRISPR-related research. “Despite patent issues, transparency and sharing are characterizing the way this very rapidly advancing technology is spreading,” said UC Berkeley professor of biochemistry Michael Botchan in an email.